Whilst the global economy is expected to slow, and rising protectionism poses a risk, 2019 has its challenges. However, there are plenty of opportunities and growth markets within technology, with artificial intelligence (AI) expected to advance at an unprecedented pace; open-source the new norm, and an increasing number of organisations embracing the cloud. 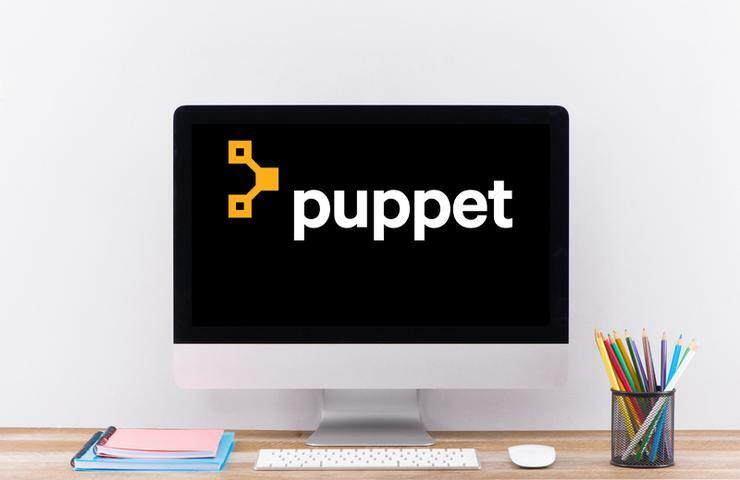 For Puppet, the IT automation software vendor, such trends represent important growth for the company, whose open-source software helps manage various stages of the IT infrastructure lifecycle. The vendor believes that 2019 will be the year that DevOps and automation go mainstream. 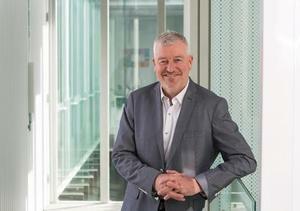 “In 2019, the biggest market opportunities for us and our partners will be firstly, helping companies achieve pervasive automation," said Darryl McKinnon, vice president and managing director of APJ at Puppet. "Secondly, implementing security and compliance policies into the companies’ infrastructures and thirdly, migrating their applications to the cloud." What pervasive automation enables is organisation-wide efficiency and control, but to achieve this, practices such as DevOps need to be institutionalised so it becomes the default way everyone works. “The technologies that support DevOps practices need to be integrated, open, flexible and give insights to help measure the impact,” said McKinnon. The increasing security threat is also a major growth area for vendors and partners alike, with major data breaches reported across a range of industries, including SingHealth in Singapore, Cathay Pacific, Uber, and Equifax. “The increasing threat of security lapses armed with the growing emphasis on compliance regulations has shifted the focus on integrating and automating security and compliance policies into the foundation of the infrastructure,” said McKinnon. “By doing so, developers and ops teams are enabled to detect any intrusion and changes being made to their systems as it happens – nipping it in the bud right from the start." According to McKinnon, the cloud offers significant growth opportunities with partners playing a significant role in helping organisations make this transition. However, is there a way to speed up this transition? “This is where our partners and us can work together with the companies to either “lift and shift” their applications on to the cloud or to re-architect these applications on the cloud itself,” said McKinnon. Furthermore, McKinnon explained that compression has alleviated the longer adoption cycles, making it much faster for companies to make adopt these changes at a rapid pace. McKinnon also outlined that as the economy digitises and shifts towards cloud native, DevOps practices will shift from being an “added bonus” to becoming a mainstream tool. “Continuous integration and delivery will be essential in delivering containerised applications,” said McKinnon. Organisations are more aware than ever before on their need to upgrade their infrastructure and transition their organisation to the cloud, however, many organisations that not ready to make that transition yet. “The cloud has disrupted the industry like no other technology has done before – virtualisation took a decade to become truly pervasive, but cloud-native became the default for building, deploying and running both applications and infrastructure in only half that time,” said McKinnon. McKinnon sees the biggest challenge many organisations will face in 2019 as their ability to translate the success of applying automation to individual workflows effectively and uniformly throughout the entirety of their business. “The challenge arises from the fact that automation is usually done in siloes and the fact different teams in the same company tend to use varied technology solutions,” said McKinnon. “To advance automation across an organisation in a standard way, the DevOps and automation tools being used need to be connected one another." 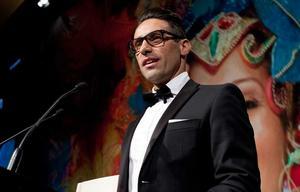 Furthermore, McKinnon sees 2019 as the year where customers will question themselves as to how they can replicate the successes and mirror it across the organisation with both measured and quantitative benefits. “The key here will be to ensure that their technology stacks are normalised throughout the different business functions leveraging automation tools,” said McKinnon. In looking ahead, McKinnon wants to provide channel partners with the the right resources to promote the value of automation to customers as well as to ensure that they are aware of the benefits of DevSecOps. “Companies struggle to achieve pervasive automation, so it is a priority for Puppet to ensure its partners are empowered to help solve this challenge,” said McKinnon. “We are focused on giving our partner ecosystem the necessary tools to ensure other companies understand that Puppet has the best and most comprehensive set of solutions."